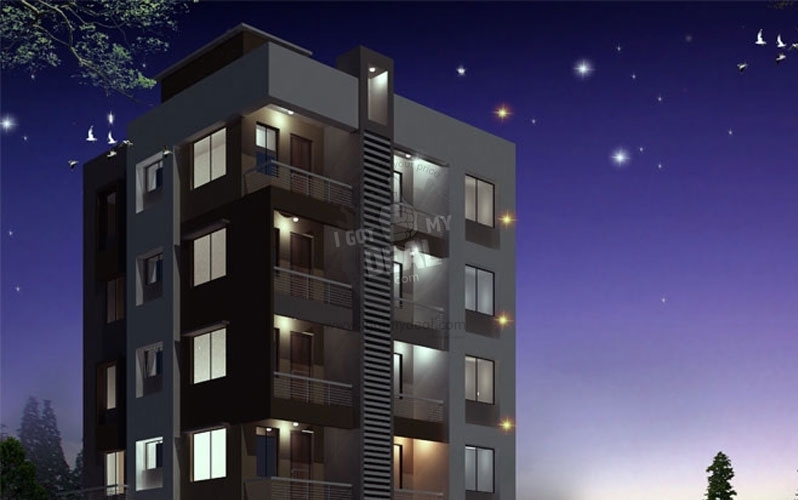 Himalayan Heights is a quality housing project released by Pranav Constructions in Nashik, Maharashtra. 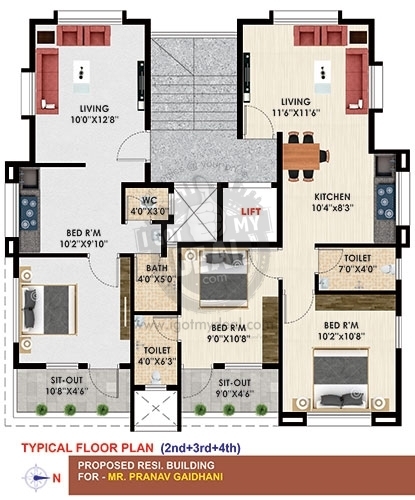 These 1 BHK & 2 BHK Flat with starting are from 551 Sq.ft To 815 Sq.ft. Involving the many magnificent features that the project hosts are Introducing Theme of Lord Shiva, 24x7 safety services, Rain water harvesting system, etc. the units are offered at attractive cost points and offer natural fresh air and easy location. 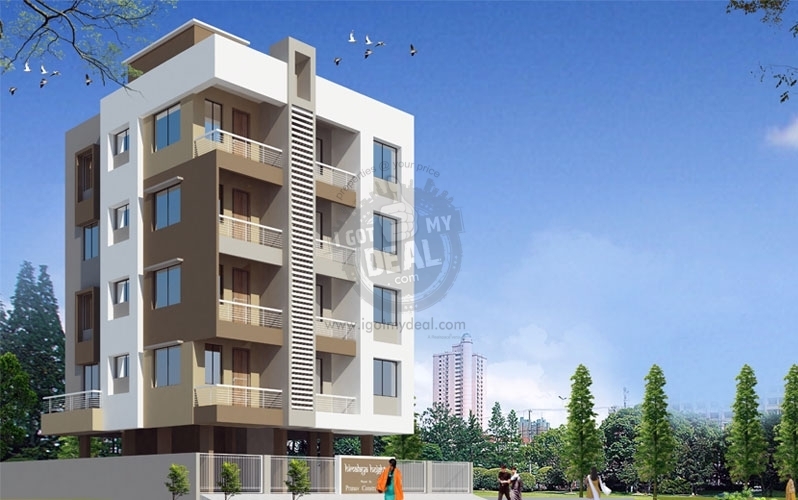 Satpur is well known as the largest Commercial Area in Nashik. The area is flanked by housing colonies which are mostly active by Commercial employees. Satpur is designed by the MIDC and hence is also known as Satpur MIDC. The nearby towns to the area are Nashik, Sinnar and Ozar. 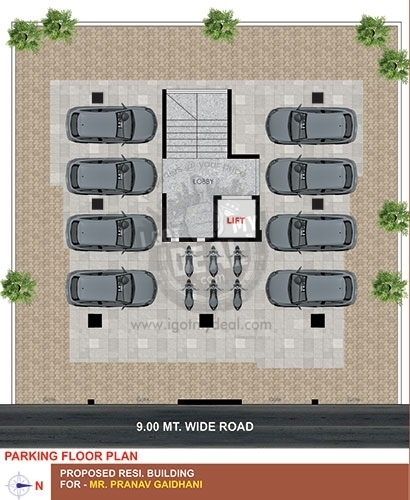 The Vishwatmak Jangali Maharaj Road and Satpur MIDC Road meet the location thus connecting it effectively with adjacent places. Sula Vineyards is placed at a short driving length from here. The Nashik Road Railway Station is the nearest to the location and acts as a major halt for all national and local bound trains. 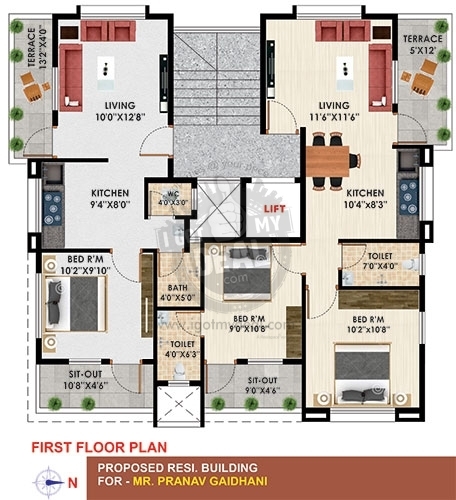 Pranav Constructions is one of the premiere construction organization, involved in the development of Housing Projects. Company has a track report of successfully performing several structure projects on time. Pranav Constructions has a exclusive business model, with proven skills in impressive thinking, project and price management. We are targeted on providing high superior work within allocated time and prices, as clear in the numerous accolades and replicate business. we know the strategy for the effective performance of a project is as significant as the strategy for the project themselves.